I enjoyed reading the recent story about the Disneyland Resort Diamond Celebration collection from Dooney & Bourke coming this May (I love that blue!). 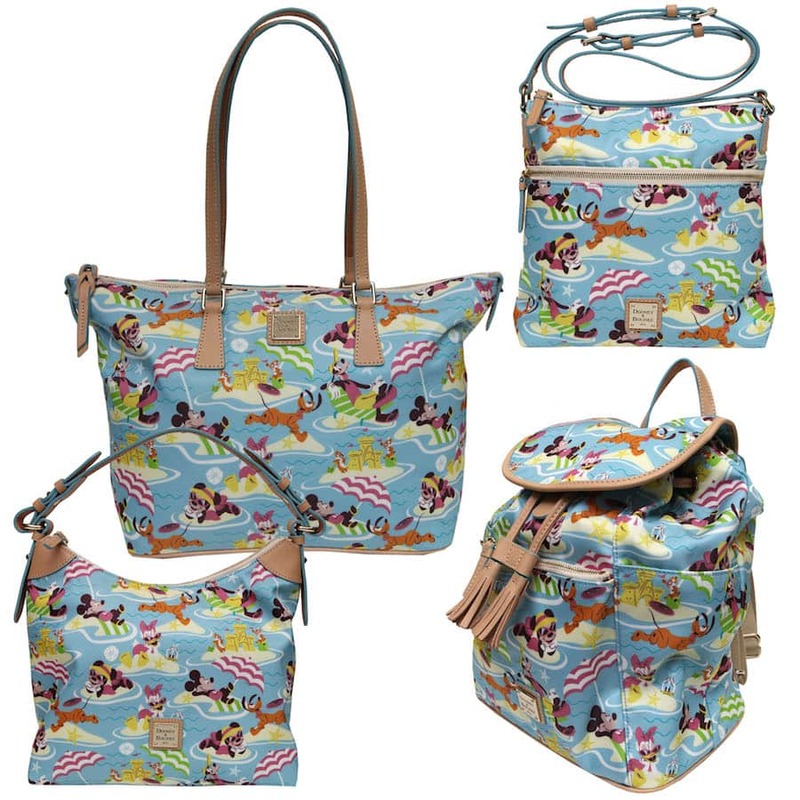 I have exciting news for Dooney & Bourke fans visiting Walt Disney World Resort later this month. We will release two new collections on April 25 at Cherry Tree Lane in the Marketplace Co-Op at Downtown Disney Marketplace. The first collection – Runway Princess – features Disney Princesses such as Snow White, Princess Aurora and Ariel. You may recall seeing a similar tonal design released a few months ago during the Disney Princess Half Marathon Weekend presented by Children’s Miracle Network Hospitals in Florida. This full-color collection will include a zip satchel ($228), a wallet ($198), a Pouchette ($148), a letter carrier ($178) and a shopper tote ($268). The second collection called “Beach” is perfect for the return of summer! These nylon items will include a shopper tote ($248), a backpack ($298), a satchel ($228) and a letter carrier ($198). 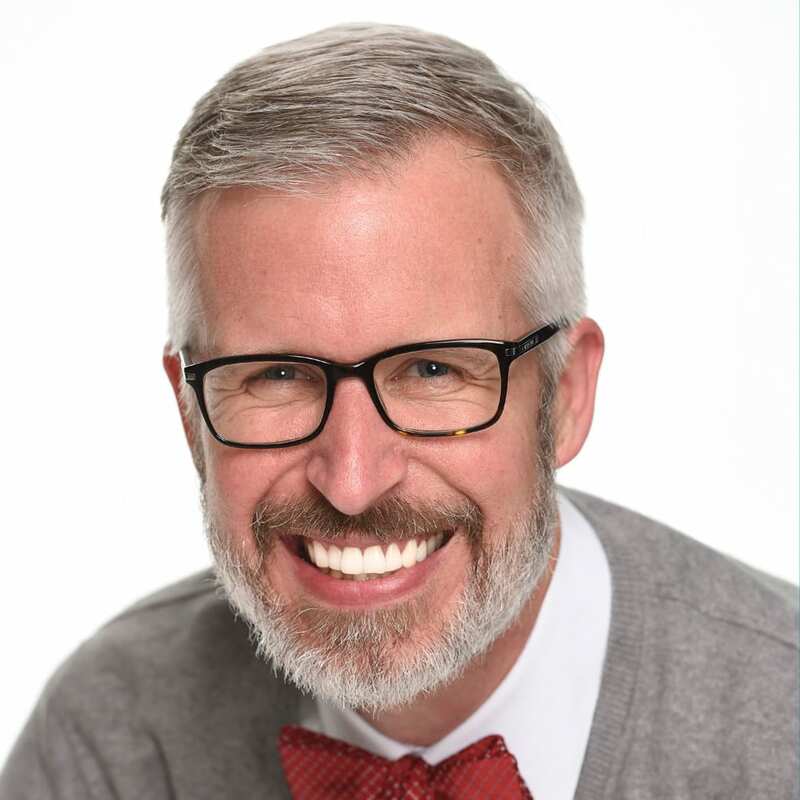 Guests attending this product launch on April 25 will have an opportunity to meet Ian Ray, Creative Director for Dooney & Bourke, from 11 a.m. to 1:00 p.m. You may recall seeing Ian discuss his work in this previous Disney Parks Blog article. Guests at Disneyland Resort will find the Runway Princess collection on April 25 in select merchandise locations. There are no immediate plans to carry the Beach collection in California. These items will also be found on the Disney Parks online store in the coming months – Runway Princess in mid-May and Beach in mid-summer. 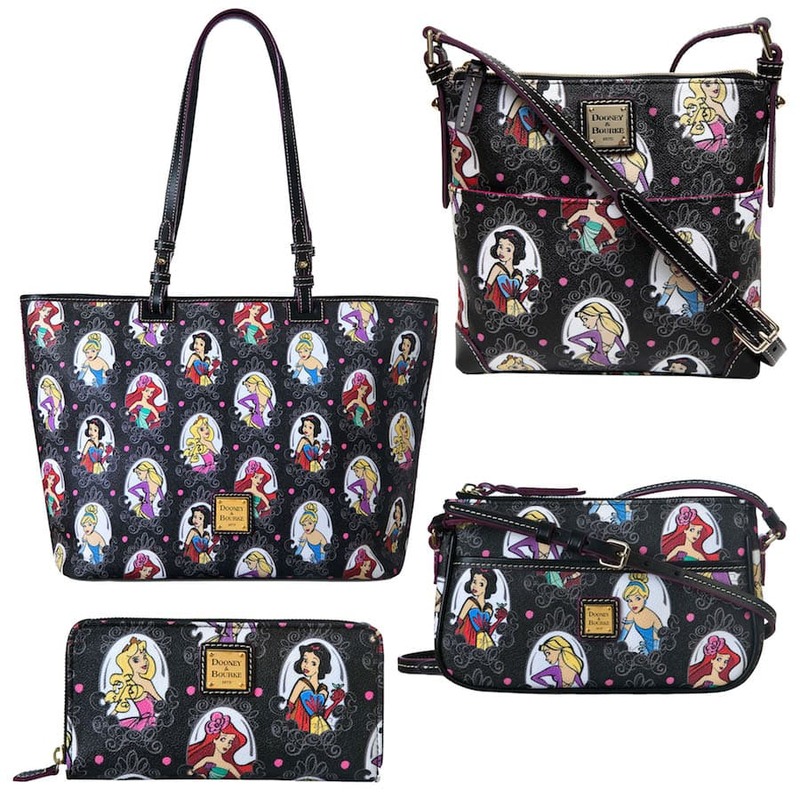 The Princess bags are called “Runway Princess” as in fashion not “Runaway Princess.” The title of the bag has nothing to do with the Princesses chosen to be on it. Any word on if the balloons pattern will come back?? I’m dying for the DVC style!!! Say yes please!!! hi! — any chance you know when the beach bags will be restocked? waiting! DisneyLand in Anaheim is on 15 miles from the beach, I do not understand why it was only at WDW when it is much further from an ocean. (I doubt that was the reason). Please release the Beach DB in the Anaheim park!!!! 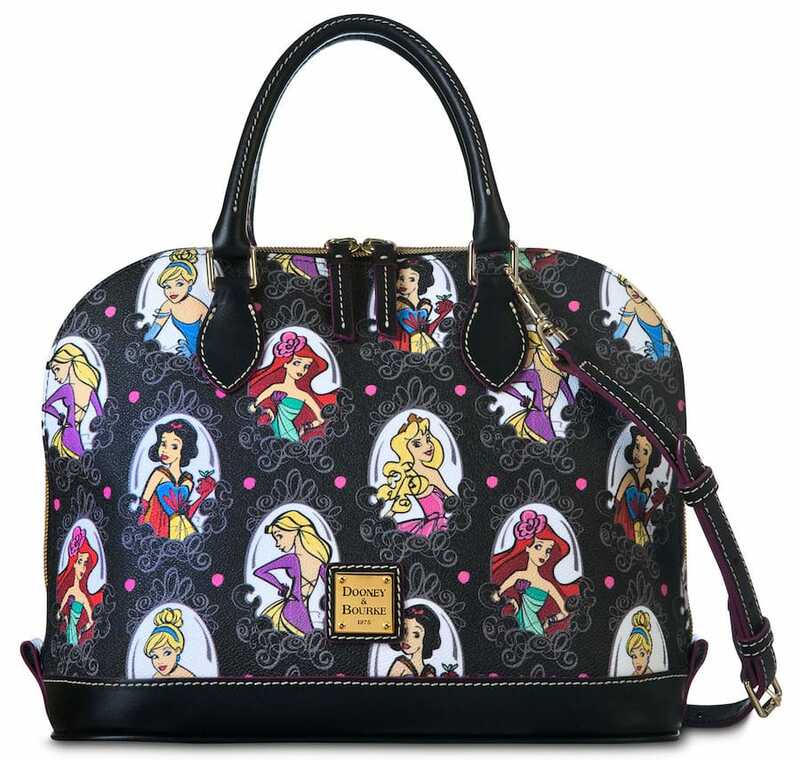 Will there be any new styles for the upcoming summer months….I will be traveling to WDW in July and I would like to purchase a new bag for my anniversary. 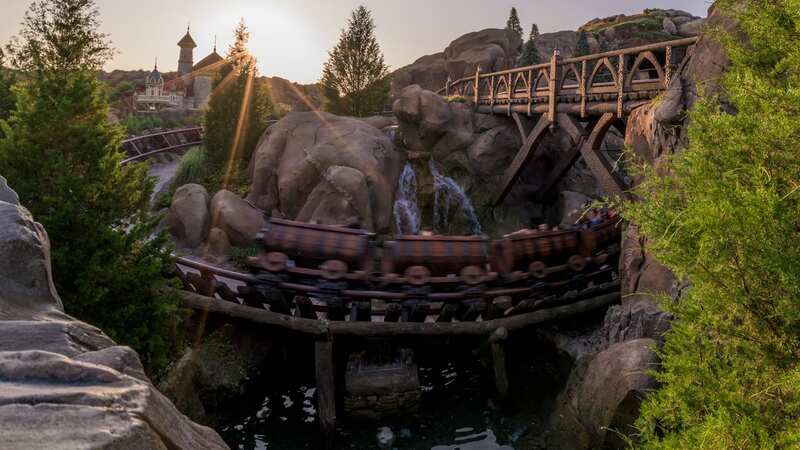 Hello – I will be in WDW in September. Do you know if the Beach series is limited edition or do you think there’s a chance they will still be there in September? When in May will the Princess bags be available? Will either new print be sold on Disney Cruise Ships? Please consider bringing the Beach style to Disneyland. Will these two lines be released the same day at WDW parks also or only at Cherry Tree Lane? Love the Beach bags but where is Donald? I was confused at the choices of the princesses at first. Then, I read the name of the bag again. It’s “Runaway Princess”, the princesses that are pictured on the bag seem to be the princesses that ran away. Belle and Jasmine, for instance were not runaway princesses. A bit off topic but can you please tell me with May the 4th (Star Wars Day) only a couple weeks away, what are the shirts and pins going to be this year or any other merchandise please Steven? Hoping to get the Haunted Mansion purse on this upcoming trip, but that beach collection certainly is adorable! Thanks! I’m curious if any of those special opportunities include some one-offs or one of a kind bags. These bags will only be sold at WDW and online? Oops, well maybe not, re read it and it says the second collection is the beach collection. Hopefully the other princesses aren’t forgotten. I will be very disappointed if so. One can never have too many Disney D&B’s, and as I’m getting ready to splurge on the Disneyland 60 Anniversary bags, here comes another pattern that I absolutely love. (and must have). The Runaway Princess pattern is so cute. And Thank You for making is available here at the DLR. I’ll have to mark the date on my calendar and head on over to pick one up. It would be nice if the Beach pattern was made available in Park as well, as we do have a pretty large ocean with many beaches here in California. Plus it would be great for folks to pick up at DLR if they’re on their way to HI and the Aulani (just saying). Again, Thank you again for some wonderful patterns and bags. The disney merchandise event page states that there will be special opportunities to purchase unique D&B patterns throughout the day? What does that mean?? I agree with Sharon from the UK…I love the Disney Dooneys & the exclusion of the minority princesses in the designs is getting more than a little disappointing! Why is the price of the beach nylon letter carrier $198 higher than the Princess Runaway Letter Carrier $178 when the shopper tote is cheaper in the beach than princess runaway? Thanks for the update! Can’t wait to get the beach print — but why mid-summer? I want to use it ALL summer! It would also be helpful in these posts if you could include dimensions of the bags. The photos often have odd angles and something looks smaller or bigger than it is. @Julie – The Beach collection will be released on April 25. For the online store, they are planning for a summer release. I will have to check with the development team about size dimensions. I can say that I’ve been taking photos of Dooney & Bourke bags for years. These bags are similar in size as many previously released items. Very sad that Jasmine is not included on the Dooney 🙁 I’ll still end up buying it though! The Princess one is lovely! Very disappointed that, once again, the “minority” Princesses don’t get a look-in though! Not like it’s just the classic ones as I spy Rapunzel on there. It’s the same in the badge packs and even the Princess annuals (in the UK anyway). Come on Disney! Get with the times! We want Mulan! Tiana! Pocahontas! Oh my! I’m going to be down there then. The Beach is calling out to me.